Winter Deer Feeding 1/27/13. 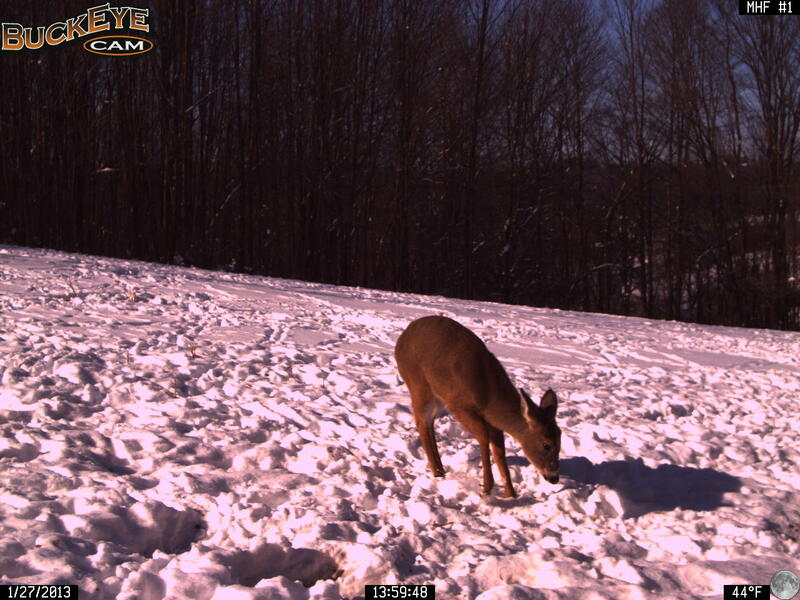 This little deer has been feeding all winter, so far. Look at all the tracks. The deer have been really attracted to the turnips, radishes and brassicas in this plot.